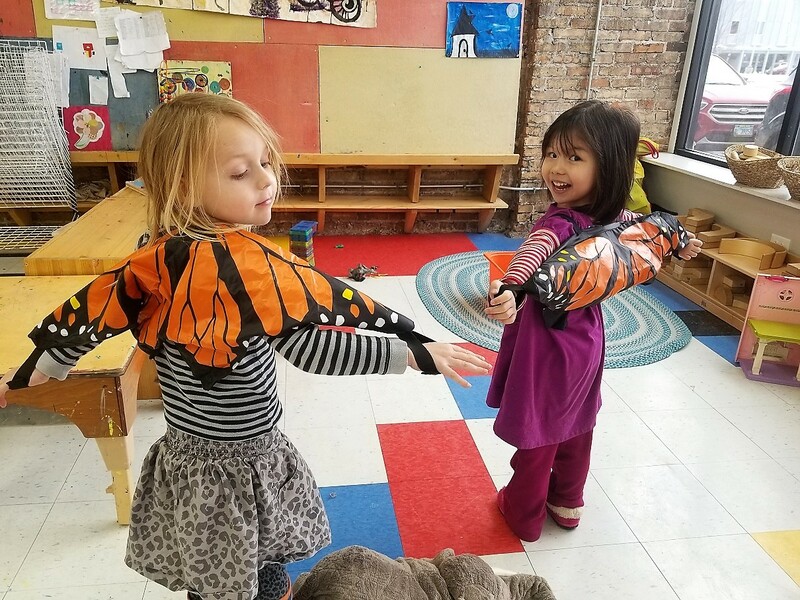 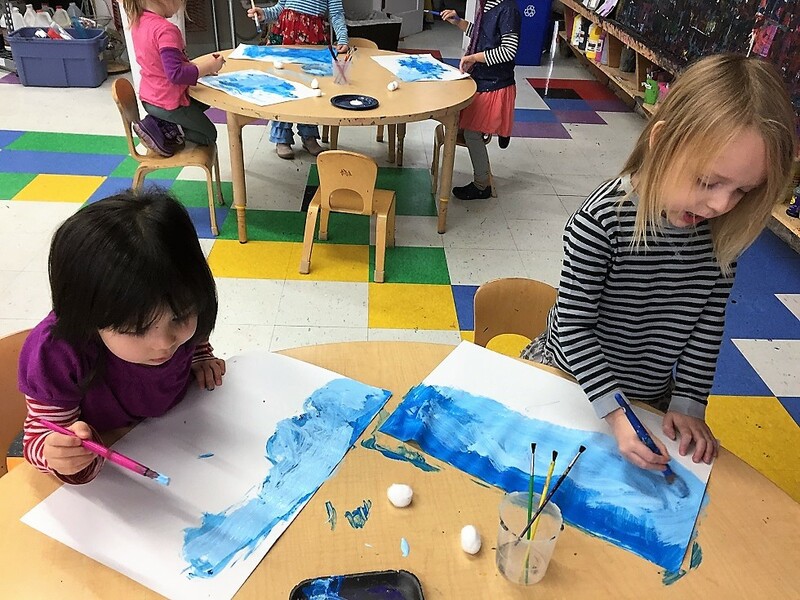 We left land behind us and looked up into the sky in Passport 2 Preschool! 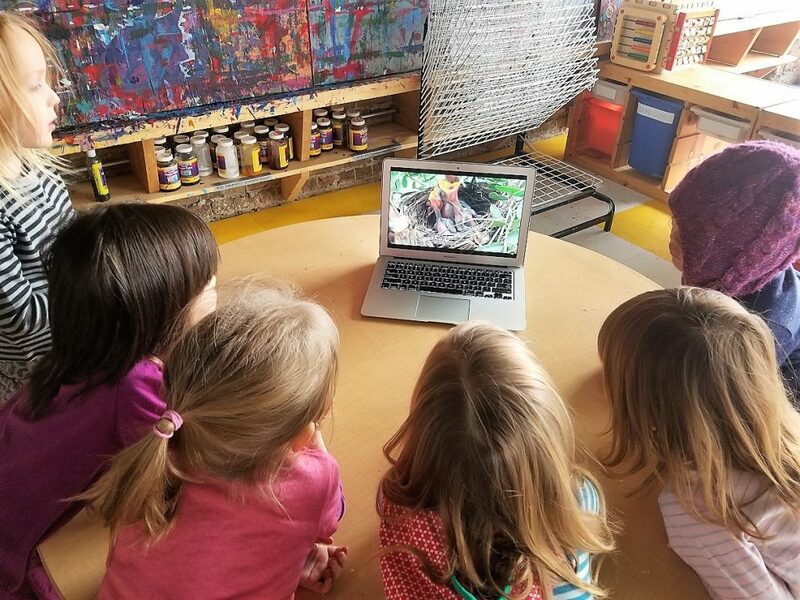 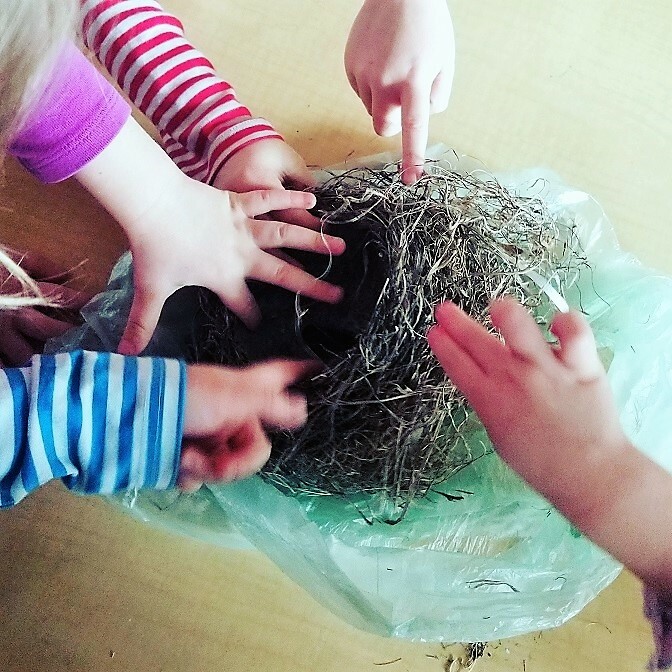 The class got to check out a real bird’s nest, be butterflies, and look at the different spaces flying animals live in. 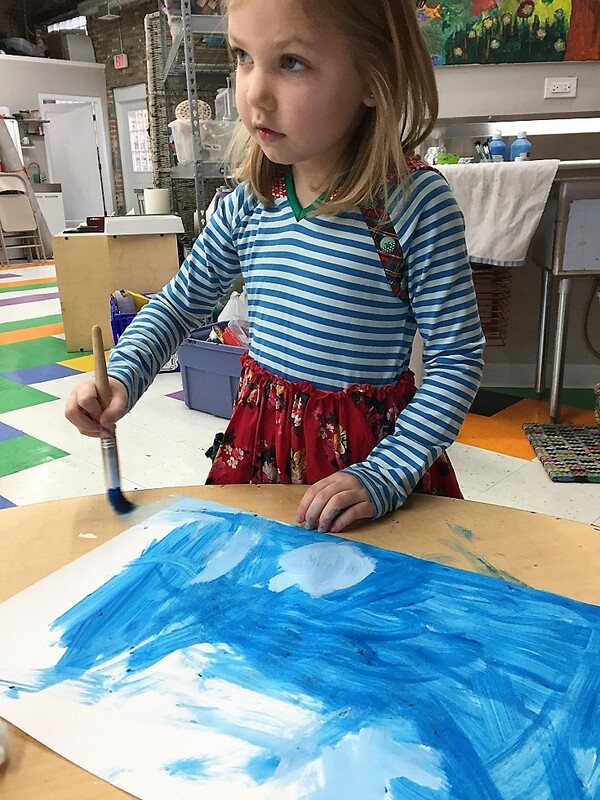 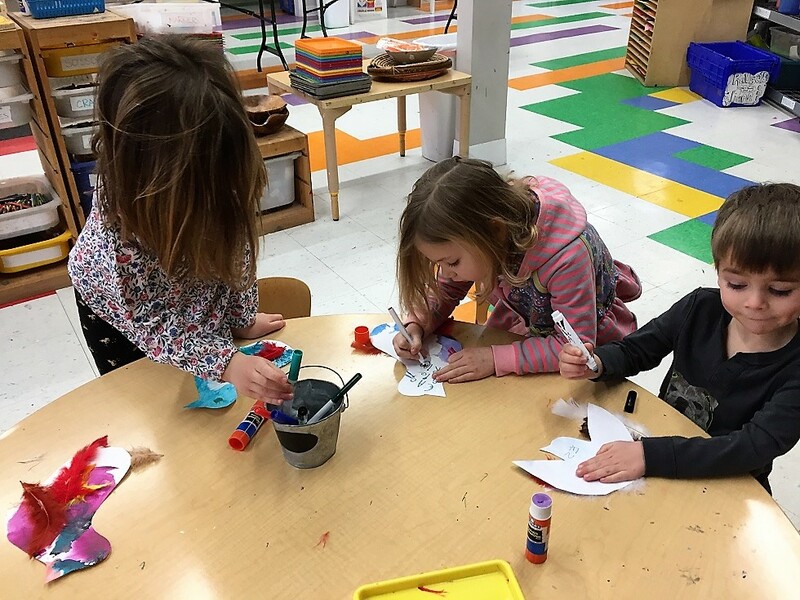 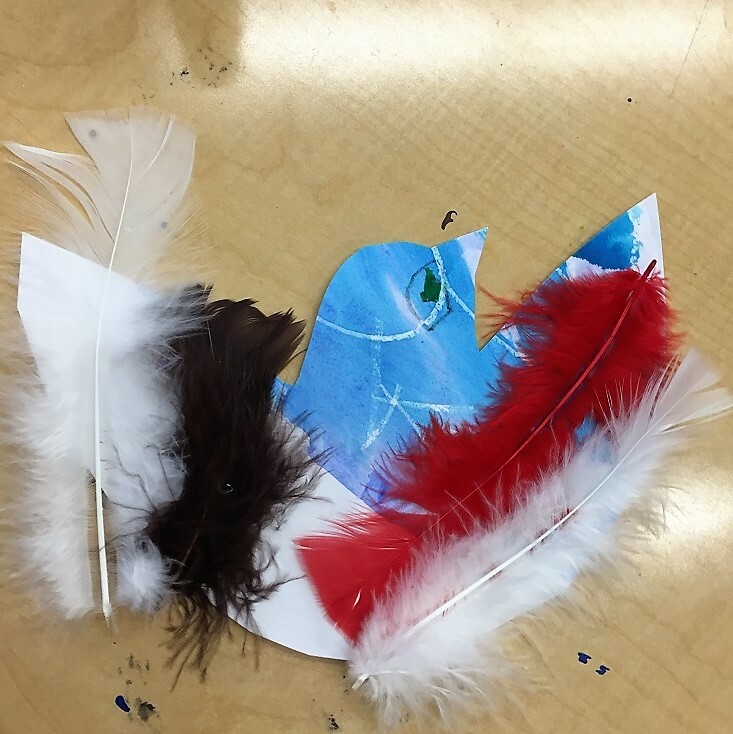 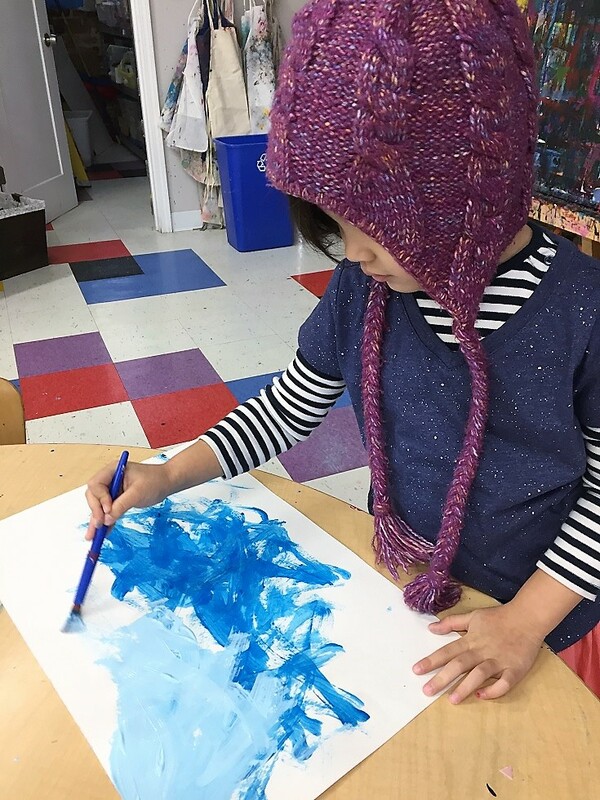 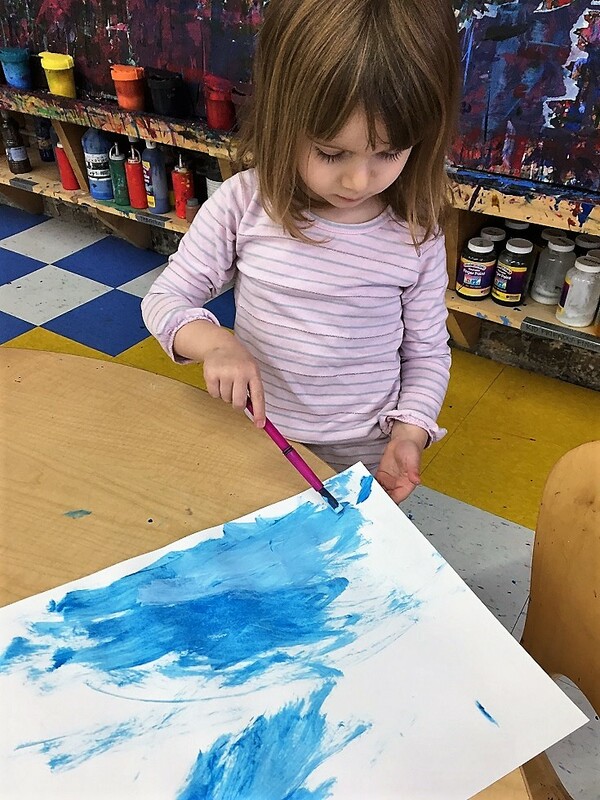 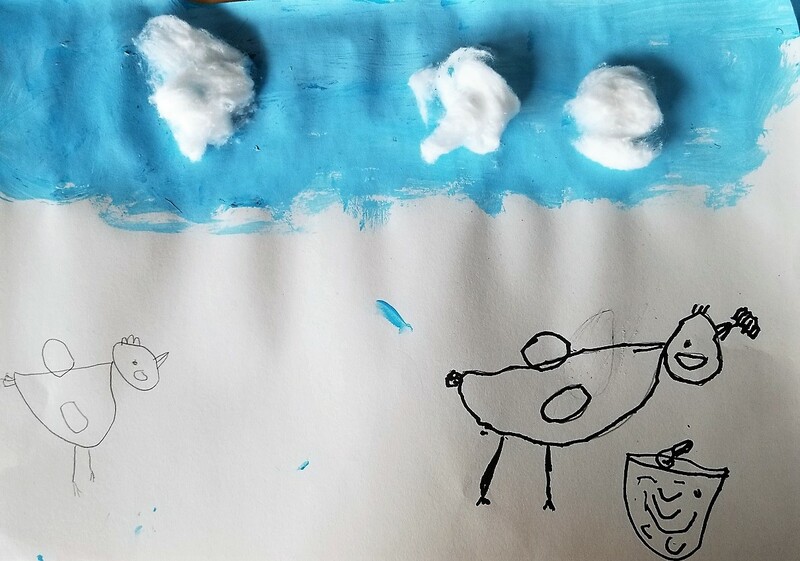 They pulled out the paper and paints to make skies for the birds, as well as cotton balls for clouds, and made spaces for their birds to fly!